for $120,000 with 4 bedrooms and 2 full baths. This 1,536 square foot home was built in 1978 on a lot size of 5.02 Acre(s). 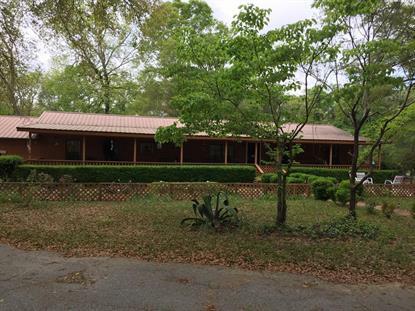 Cozy double wide mobile home tucked away on 5.02 wooded acres with 2 ponds. Home is blocked in with full length front porch, courtyard, fenced in back yard with a deck. Property has 2 out buildings, large circular drive, and a fishing shack. New Heat Pump, bonus room 10X24 attached to garage. Mobile home has been updated to include cedar siding and metal roof.